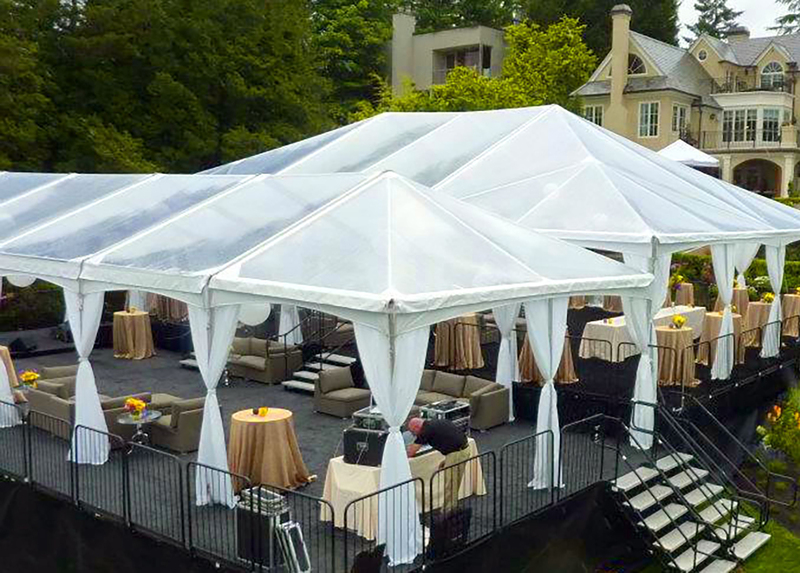 Planning an elegant or corporate event, then let the experts at Star Rentals equipped you, to give you that spectacular 5 star experience it deserves. Pheona Jones currently serving on the team as General Manager. Pheona have served on the board since 2010. Her educational background includes Event planning, Project management and accountancy. Colwyn Vyphuis currently serving on the team as a manager. Colwyn have served on the board since 2014. His Vast expertise on the field makes any celebration a success.